to all marine industries worldwide. 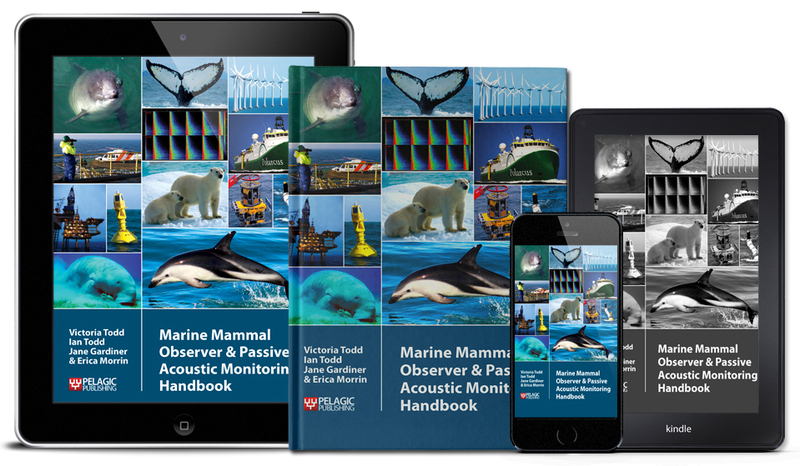 OSC is a privately-owned international technology-focused marine science company involved principally in providing marine mammal detection and risk mitigation commercial services worldwide. The company’s core values and primary competitive advantages are a comprehensive knowledge base, a philosophy of staff attaining maximum potential through continuous learning, development and improvement, a dynamic culture for determination and innovation, an ethos of quality and not quantity, attention to detail, a goal for zero incidents in the workplace, and investment in technological Research and Development (R&D). OSC has a proven track record of super fast mobilisation, reducing operational downtime, achieving work targets to budget, and securing and extending O&G exploration drilling contracts by undertaking extensive assessments and regulator permit negotiation. With a recruitment database of >2000 personnel, OSC differs from competitors by preferentially using employees where possible in the field and/or managing contractor teams. OSC is ISO certified for 9001:2008, 14001:2004, and OHSAS 18001:2007, and are members of Achilles FPAL and UVDB (pre-qualifying contractors), guaranteeing a high standard of service. Since incorporation in 2004, OSC has trained hundreds of MMO & PAM personnel worldwide, and wrote the MMO and PAM industry Handbook (www.amazon.co.uk). For more information see our training page. OSC invests >80 % of profits into scientific and technical R&D (OSC publications), intended to influence marine policy and permit/licence decisions with evidence-based investigations, so clients fund this endeavour indirectly when they contract OSC’s commercial services. Since 2004 OSC has been conducting decommissioning field studies for a consortium of O&G clients. OSC’s research (http://icesjms.oxfordjournals.org) indicates strongly that offshore oil and gas installations/structures provide reliable feeding habitats for marine mammals, which suggests that some well-placed offshore drilling rigs and production platforms should be left in situ at the end of their operational lifetimes. In 2014, OSC undertook the definitive review on dredging and marine mammals (http://icesjms.oxfordjournals.org) on the back of supplying services to Shell for an ongoing project that has lasted nearly a decade.